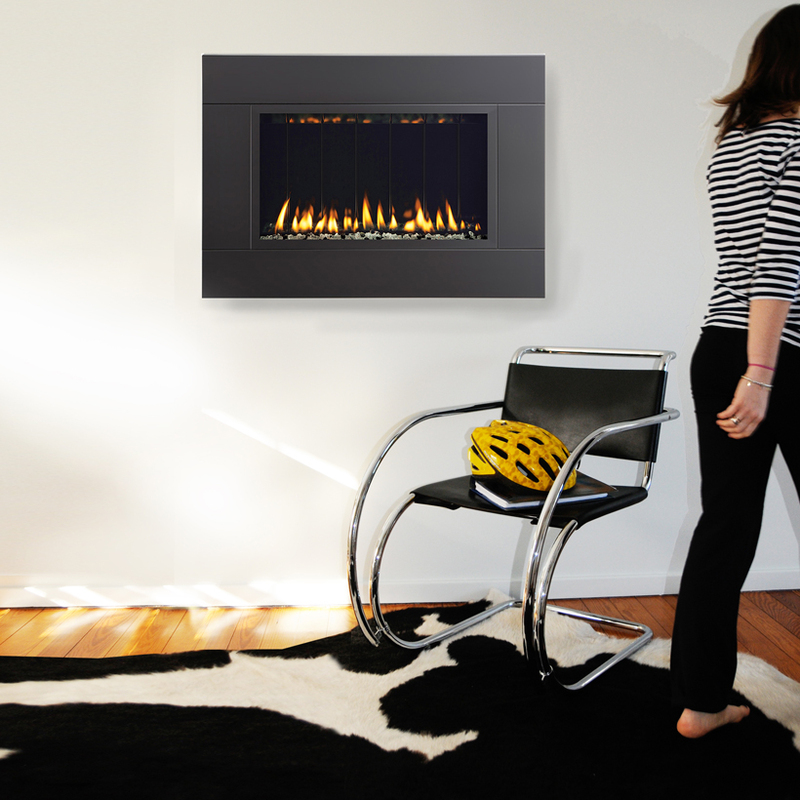 This wall-mounted fireplace delivers maximum impact with minimum hassle. 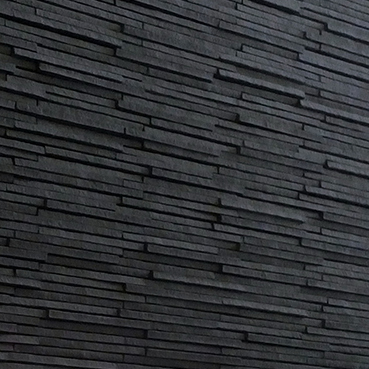 It hangs on the wall, saving space and the time and cost of installation or renovation. SPARK’s signature look has never been easier. • Up to 95 percent efficiency rating. 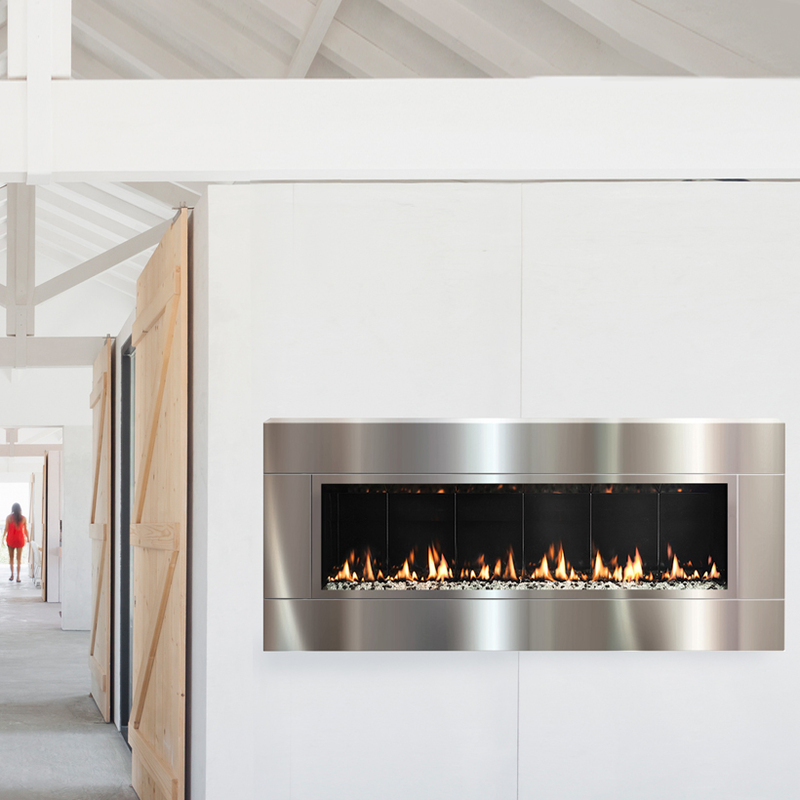 This wall-mounted fireplace delivers maximum impact with minimum hassle. 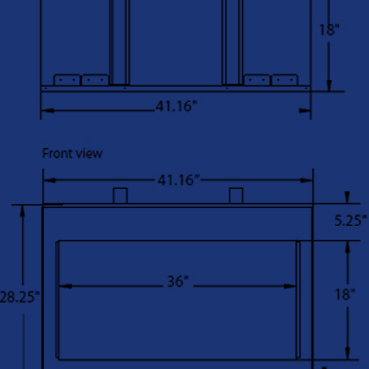 It hangs on the wall, saving space and the time and cost of installation or renovation. SPARK’s signature look has never been easier. 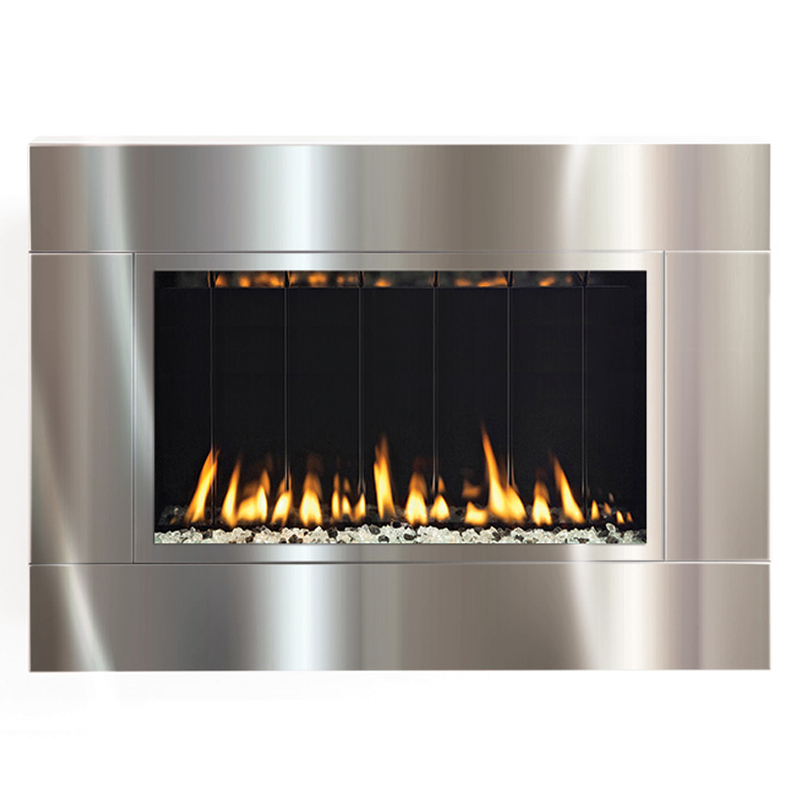 Features: • Signature Fire Ribbon design technology. • Affixes quickly and easily, no renovation or installation required. • Needs neither a chimney nor a hearth. • Up to 95 percent efficiency rating. Vent-free fireplaces are prohibited in certain geographies. Please check local codes. 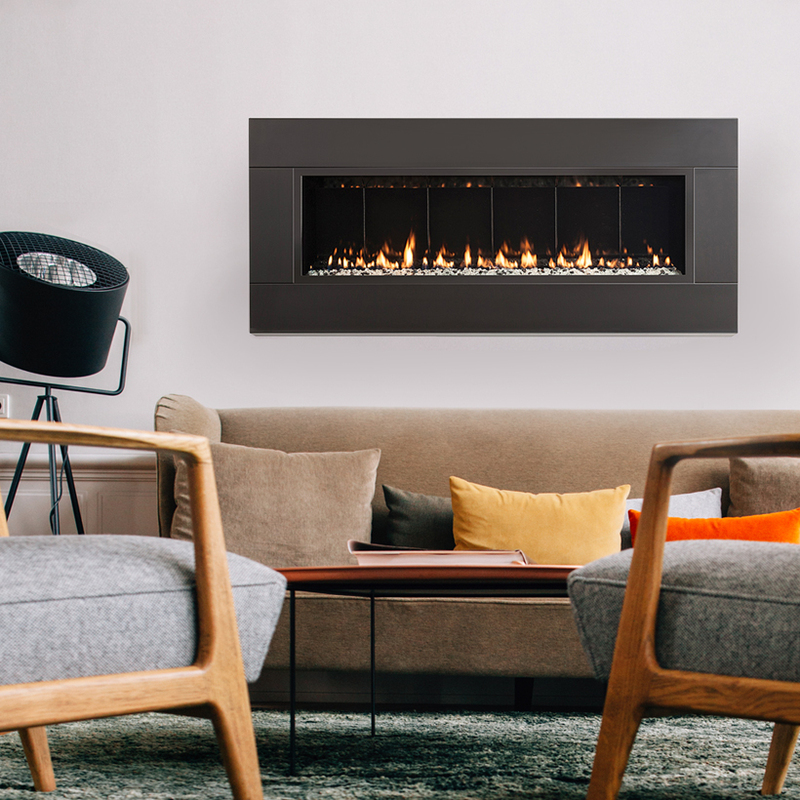 Canada, CA and NYC prohibit vent-free fireplaces. Vent-free fireplaces are also prohibited for use in bedrooms, bathrooms and above 4,500 ft. elevation. Narrow profile off the wall. Ease of installation. Simply mounts on the wall. Light and control the unit directly from the fully programmable, thermostatic remote control (standard) or use the optional wall control. Both methods can be used at the same time to turn the fire off or control the flame height. 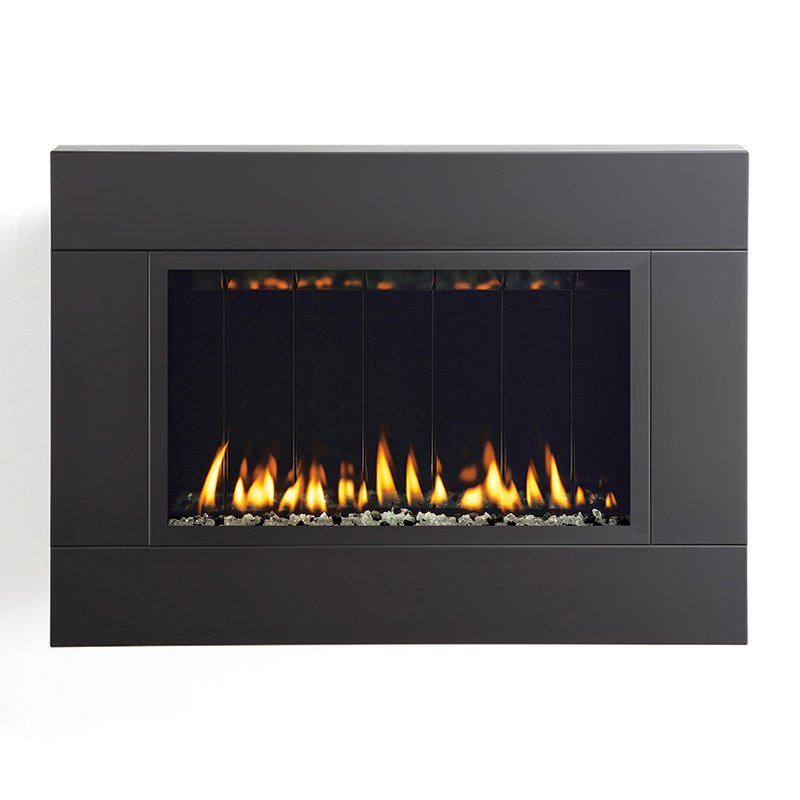 Reflective porcelain enamel firebox liner reflects flames enhancing the beauty of the picture.